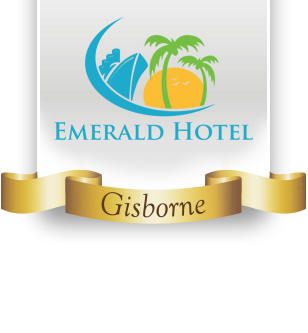 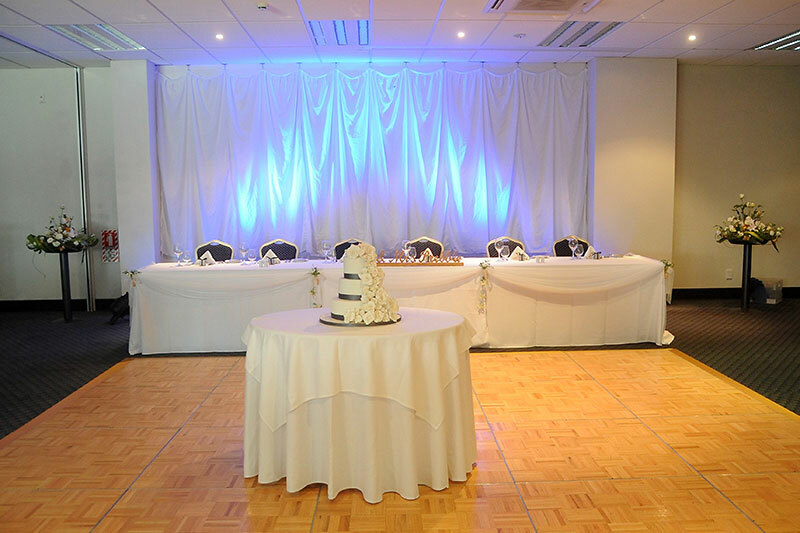 In the heart of beautiful sunny Gisborne you’ll find the very welcoming Emerald Hotel. 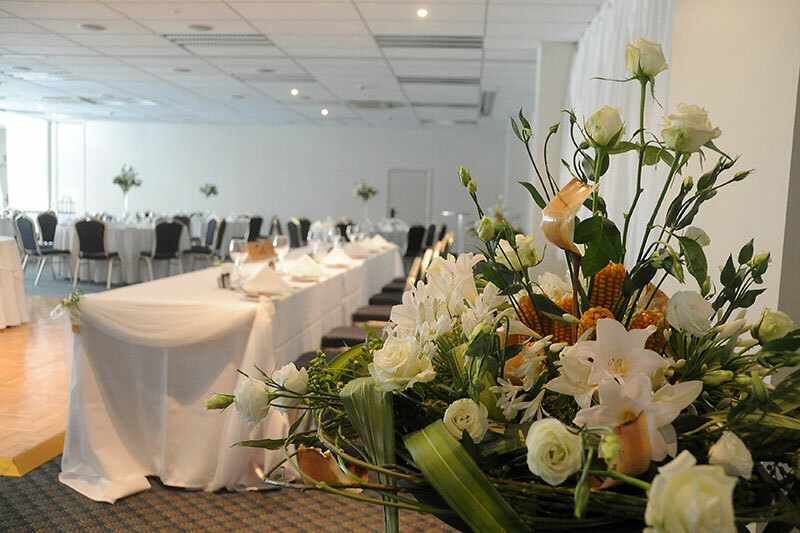 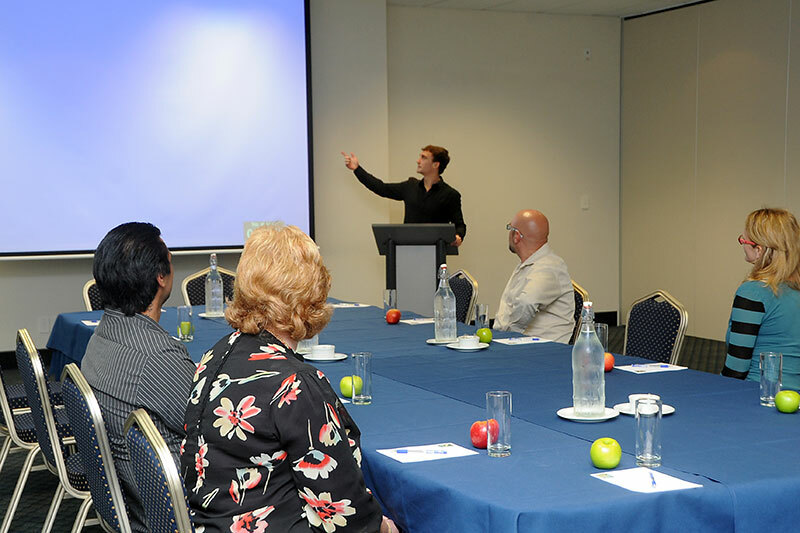 It’s a hotel that offers all the benefits of boutique accommodation right in the midst of the city centre, and is Gisborne’s first fully integrated hotel and conference facility. 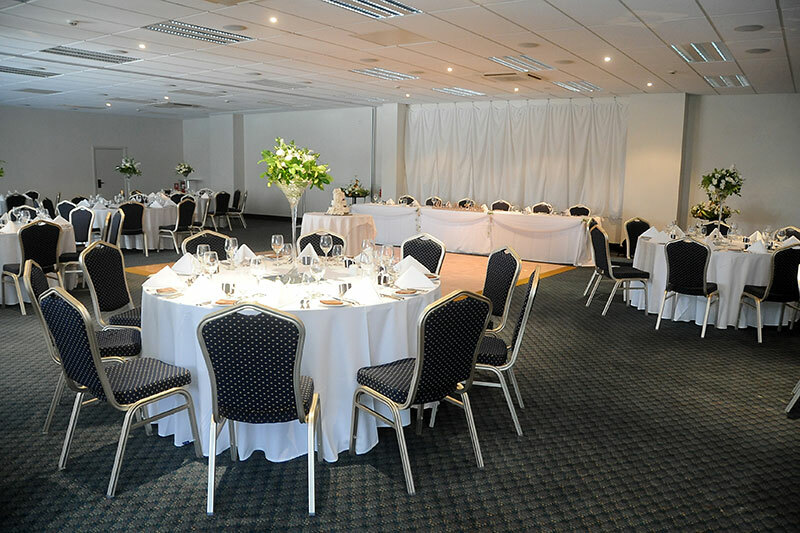 Our rooms are spacious, with plenty of natural light, elegantly appointed and very comfortable. 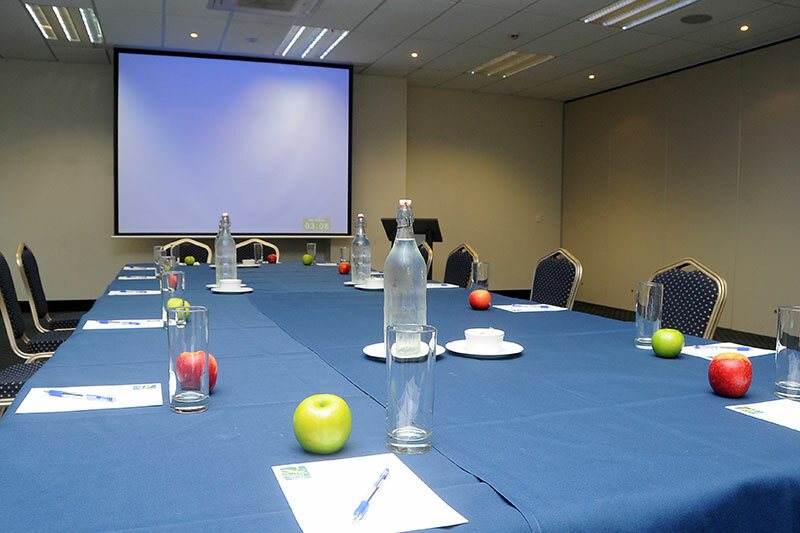 All our 48 suites have an LCD flat screen TV, Sky TV, complementary wi-fi (1gb limit per day), a mini bar, air conditioning, an iron and ironing board, hair dryers and tea and coffee making facilities. 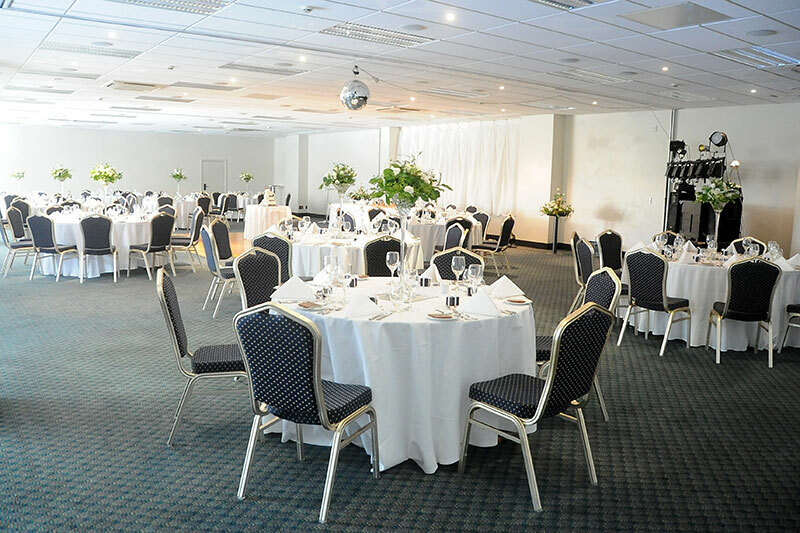 The Emerald Hotel is a one-stop for all conference needs. 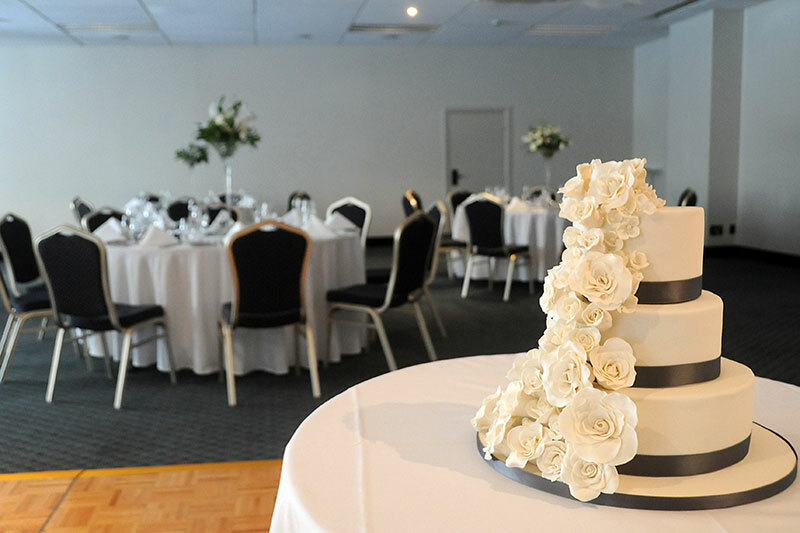 Relax and enjoy your perfect wedding, knowing that every little detail has been taken care of. 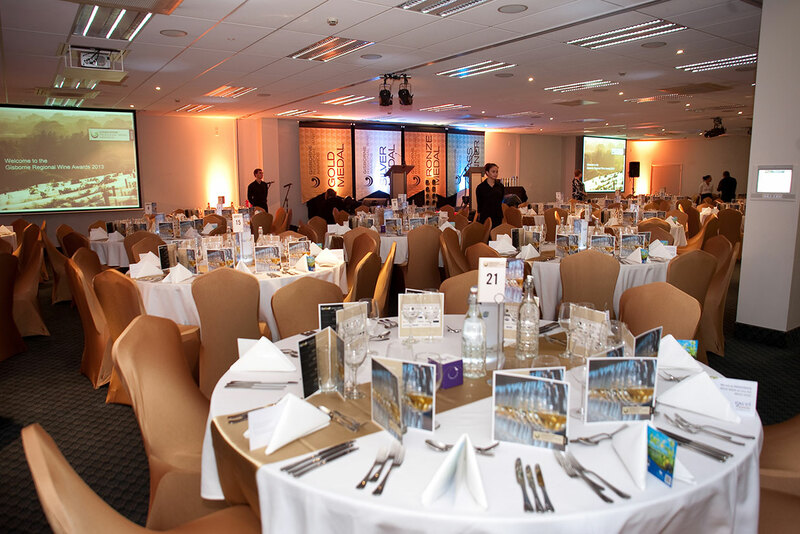 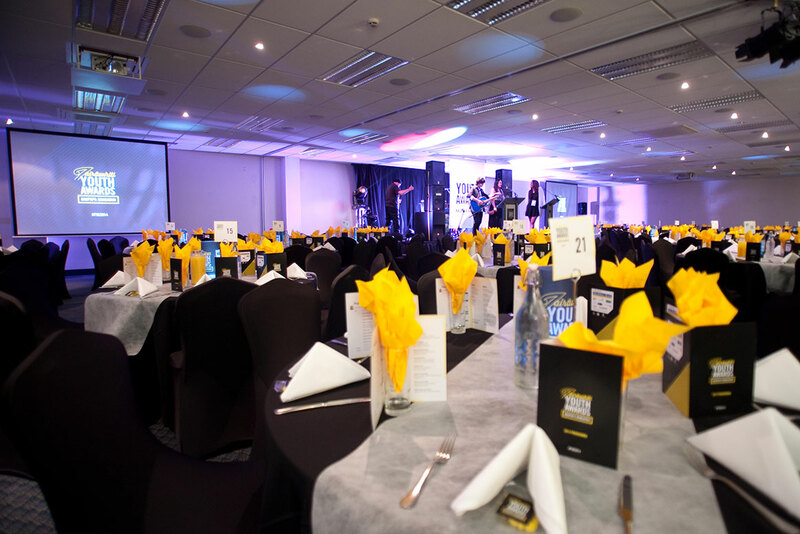 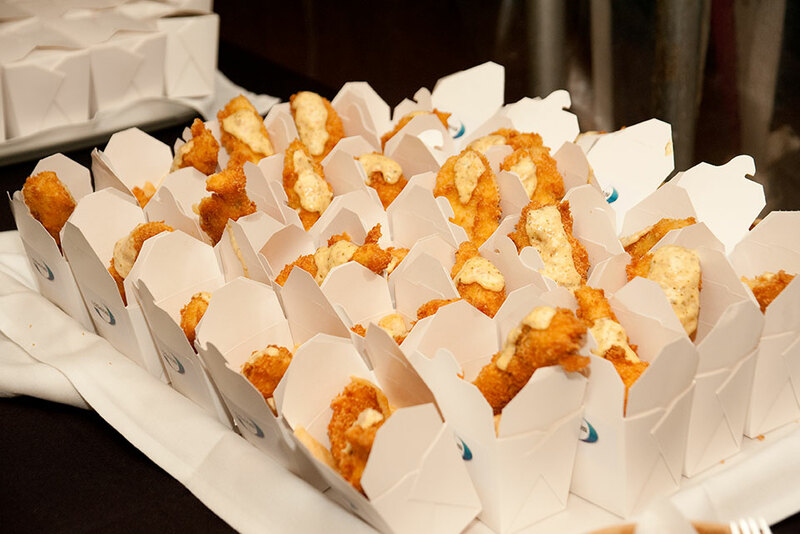 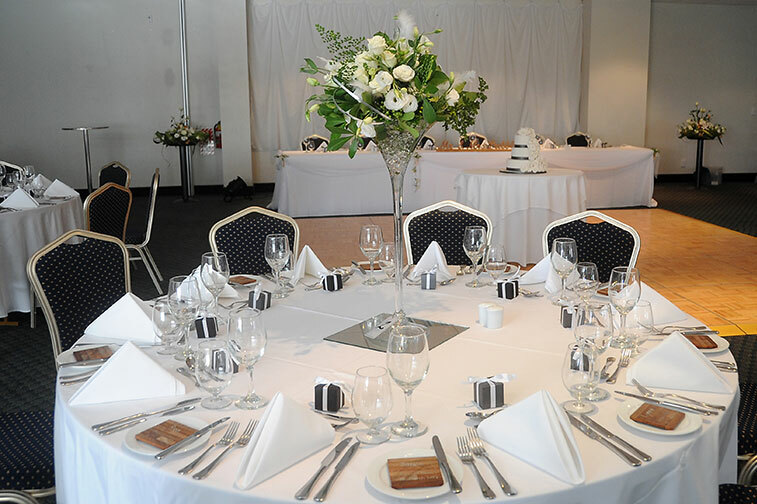 Our experienced team can help with everything from theming to set-up, menu choices, accommodation and more. 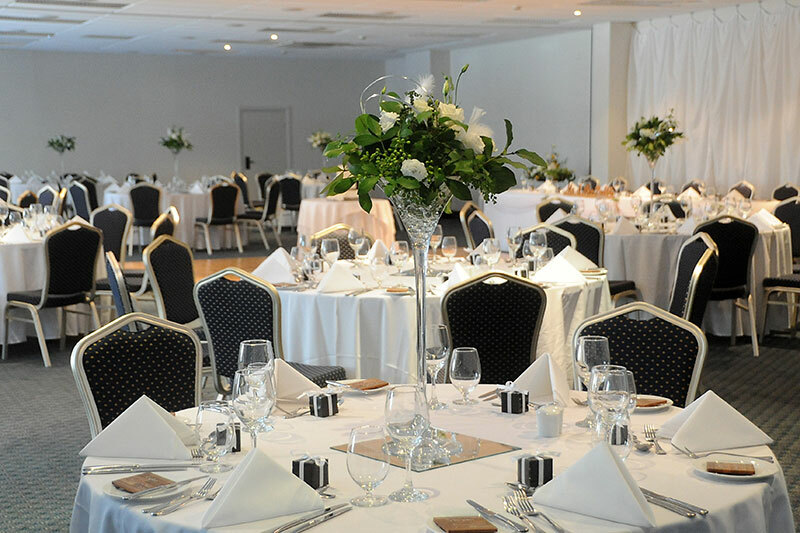 Spacious rooms overlook stunning vistas across the inner harbour through to the historic Kaiti Hill, to the surrounding hills, across beautiful rivers and, from the executive apartments, out to Young Nick’s Head. 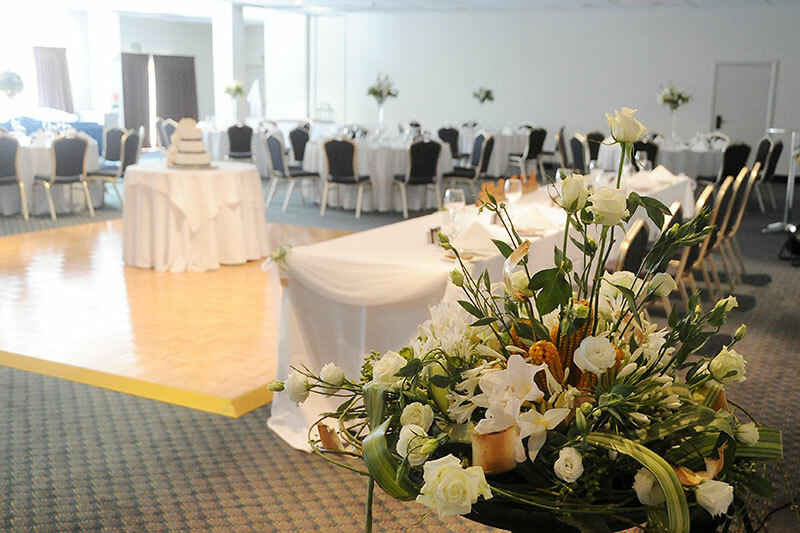 It’s the perfect place to host conferences, meetings, weddings and gatherings. 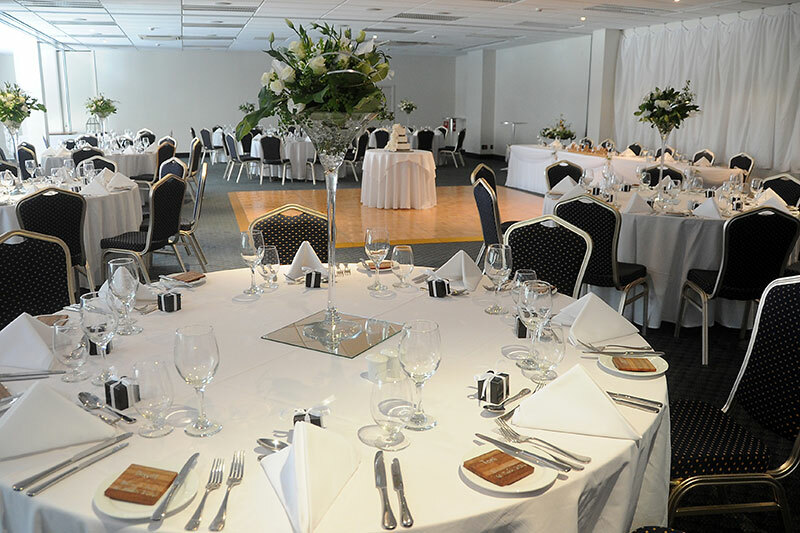 As a full service hotel guests don’t even need to leave the hotel for anything, although it is close to other cafés, restaurants, shops and city attractions.